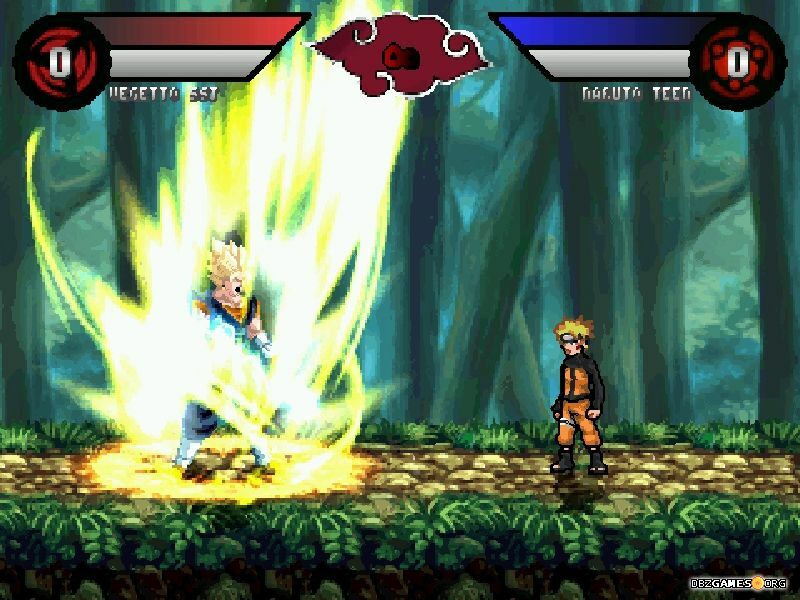 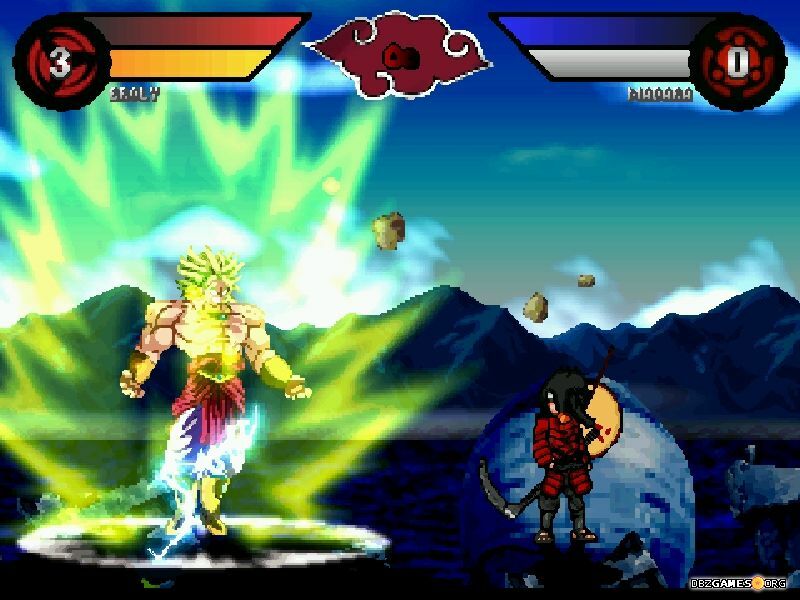 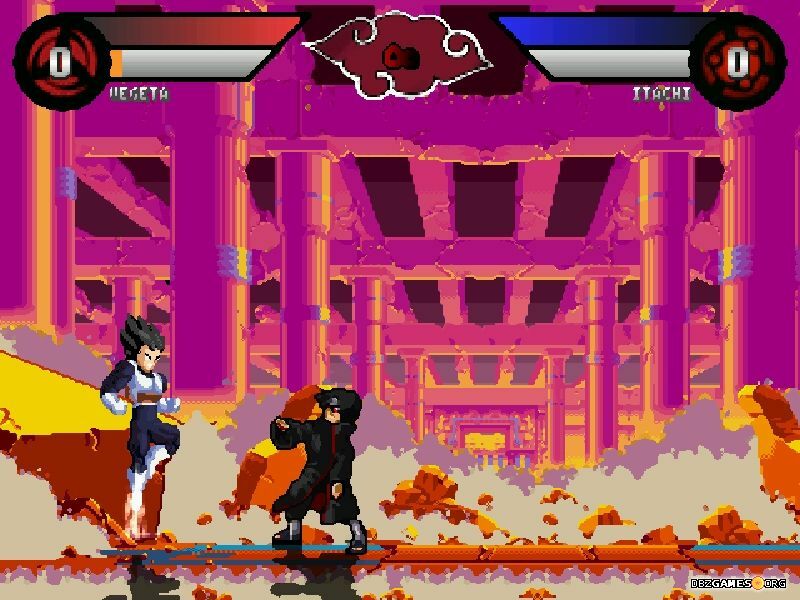 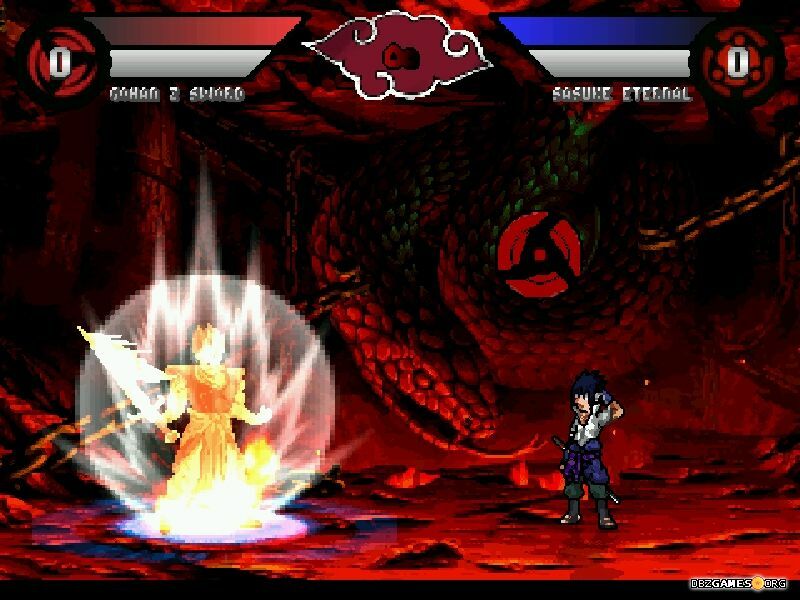 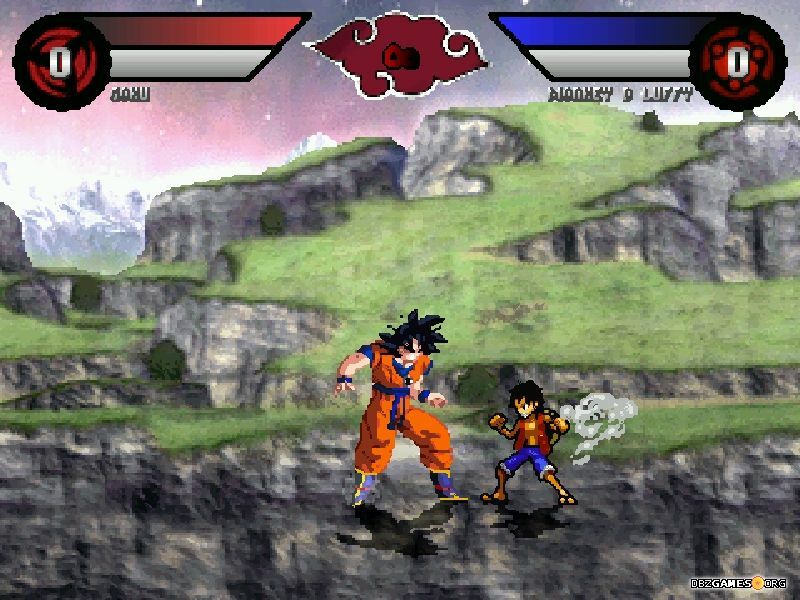 Fan made MUGEN based fighting game featuring characters from popular anime/mangas like a Dragon Ball, One Piece and Naruto. 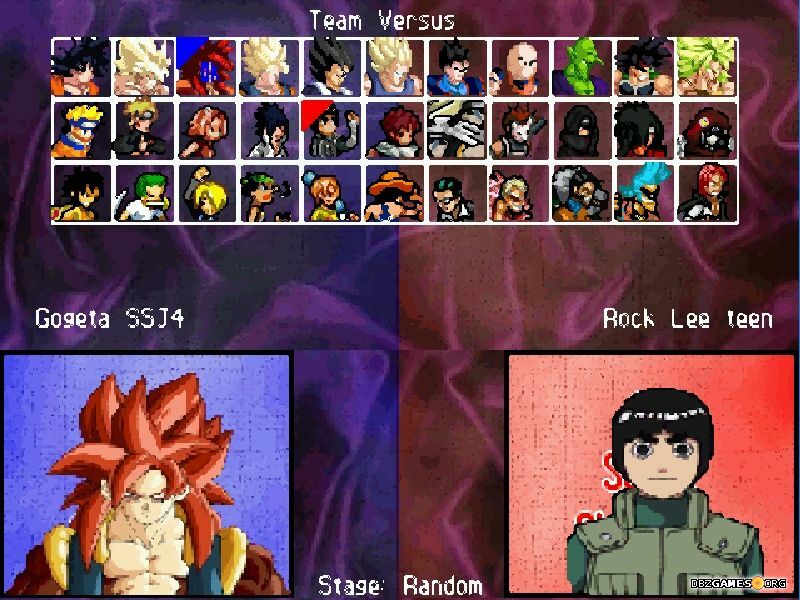 We can chose from 34 playable heroes and fight on 79 stages. 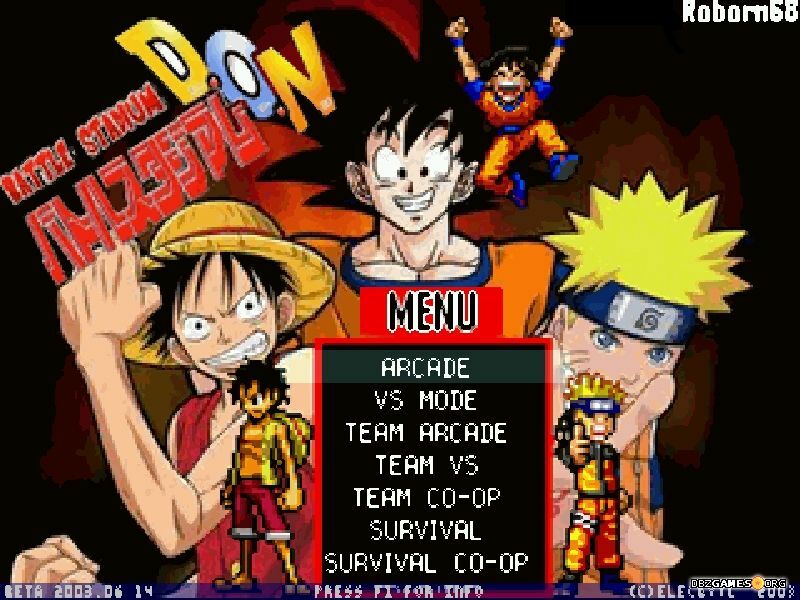 Run D.O.N. 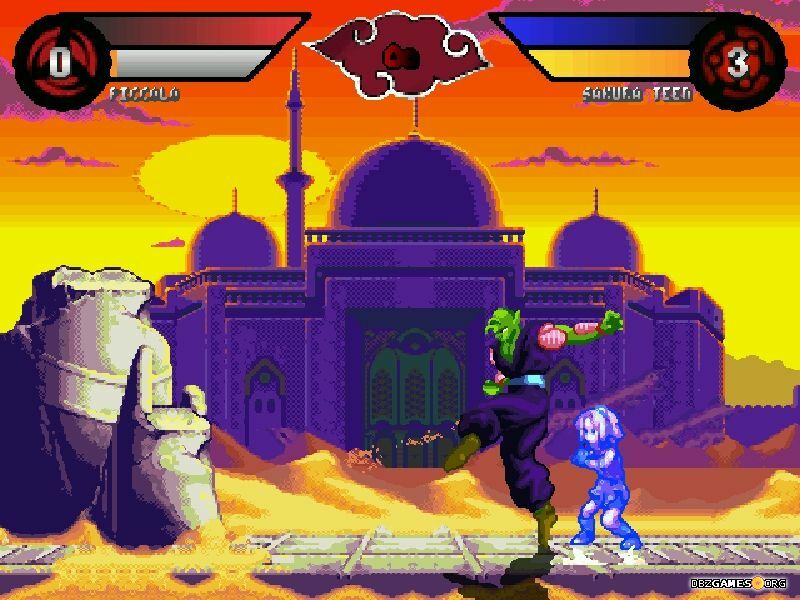 Battle Stadium M.U.G.E.N..exe in the main game folder.